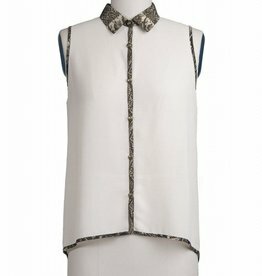 Tees / Tanks - Romeo & Juliet Clothing Ltd. 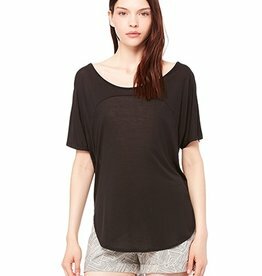 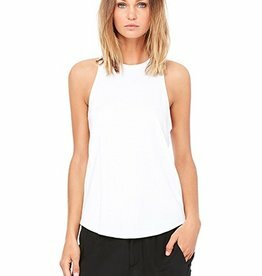 The perfect Bella Luxx slouchy tank. 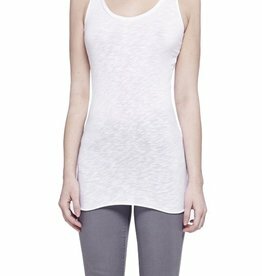 Ultra-versatile crew neck tank with narrow racerback and subtle side draping.